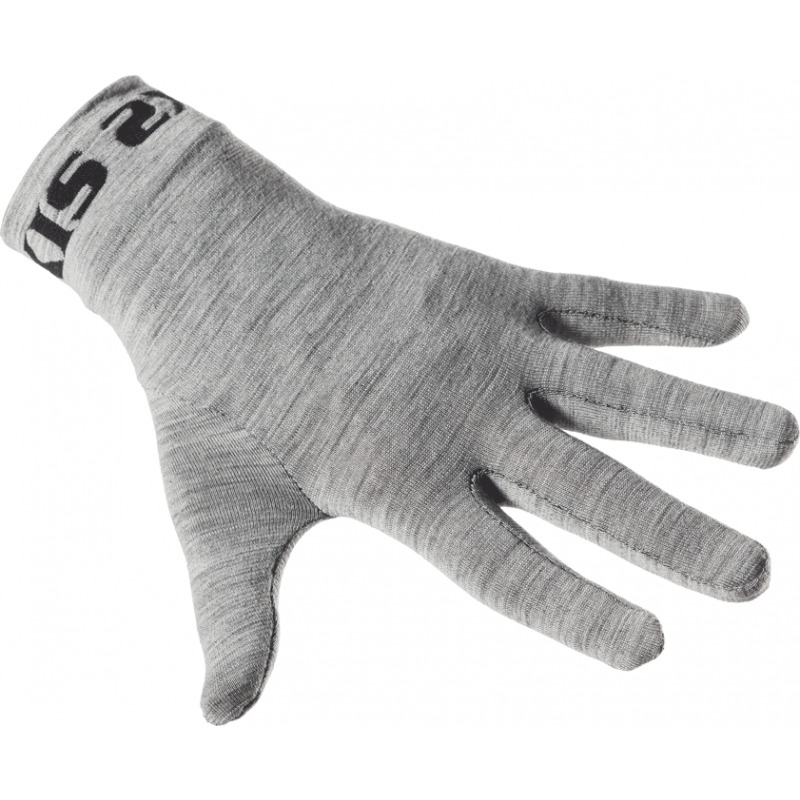 The SIXS glove liner made in Carbon Merino Wool® guarantees outstanding thermal protection and defends the athlete's hands from annoying changes in temperature. The polypropylene layer in contact with the skin prevents accumulation of perspiration, providing unmatched comfort. The merino wool (one of the natural fibers with the highest thermoregulatory capabilities) is properly placed in the outer layer to act as a barrier. To wear under gloves with protectors, or can be used as running gloves.